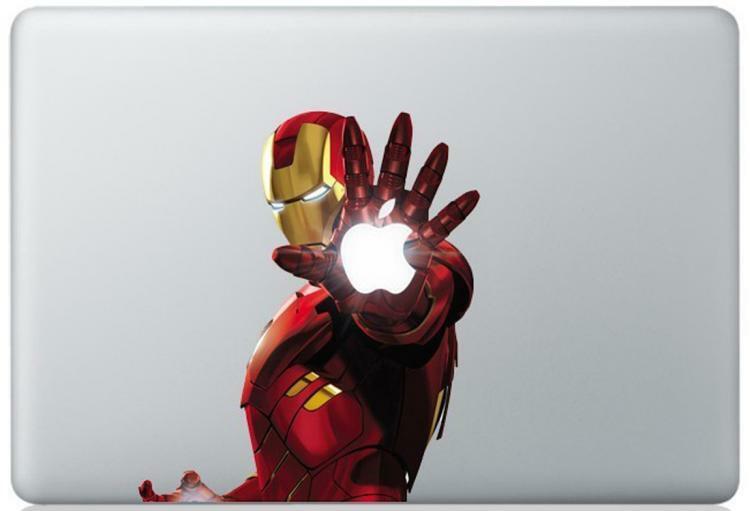 Spice up your Macbook with an Iron Man decal, and let everyone know how much of a nerd you are when you are sitting at the coffee shop attempting to write your novel, since you know... You can't write a novel in private, you have to be in public at a coffee shop to write a successful novel. 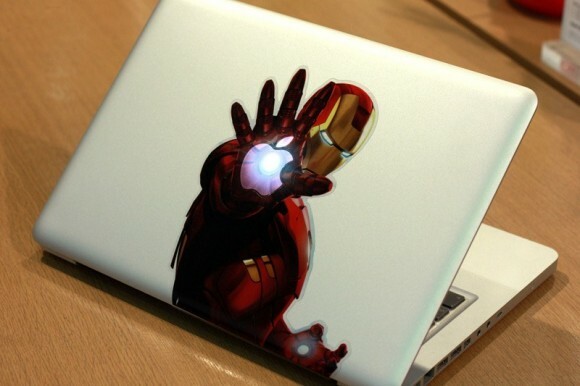 The Iron Man Macbook decal is printed on the highest quality vinyl known to man, and is sure to help you pick up the ladies. 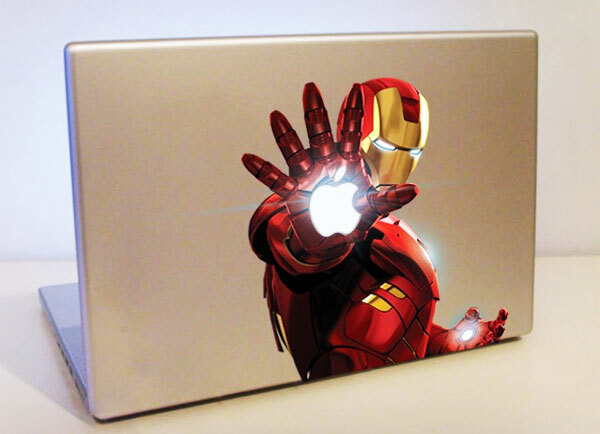 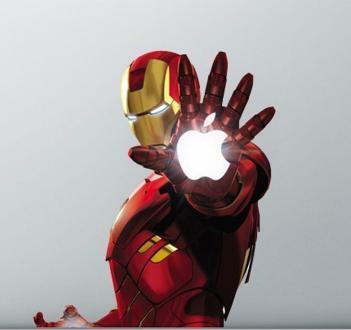 Check out some other designs of the Iron Man Macbook decal on Ebay here.